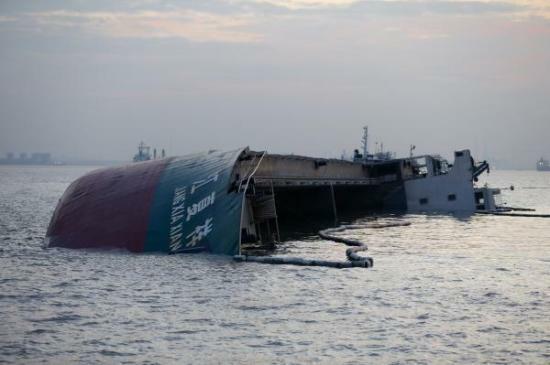 A dramatic and sudden slowdown in the rate at which numerous commodities are being shipped to China suggests slowing demand for raw materials in the world's second-largest economy, and signals a wider economic slowdown globally looms. 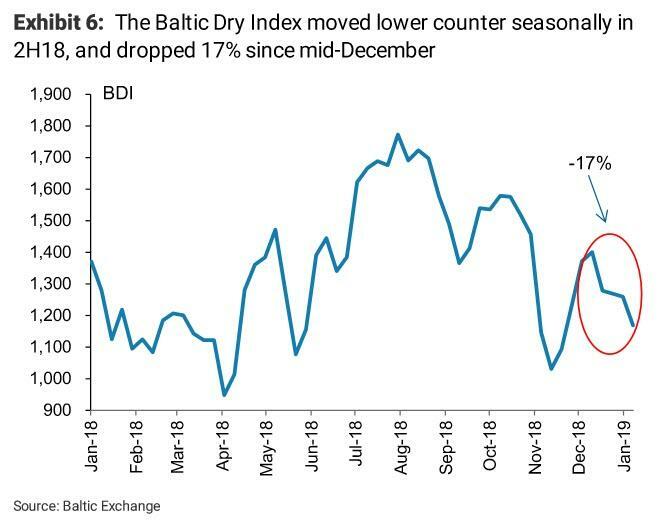 "Recent shipping data has turned negative with charter rates across all sectors notably weaker compared to late November levels," Morgan Stanley analysts Fotis Giannakoulis, Qianlei Fan, and Max Yaras wrote. 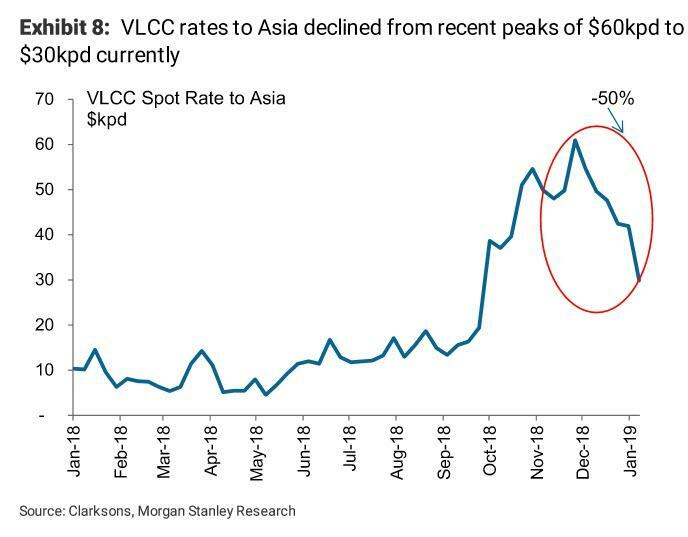 "While such moves are common, the synchronized decline may be a warning for Chinese commodity demand." On the gas side, spot LNG charter rates have also been weaker, dropping from $190k in November to $80k currently (Exhibit 10). 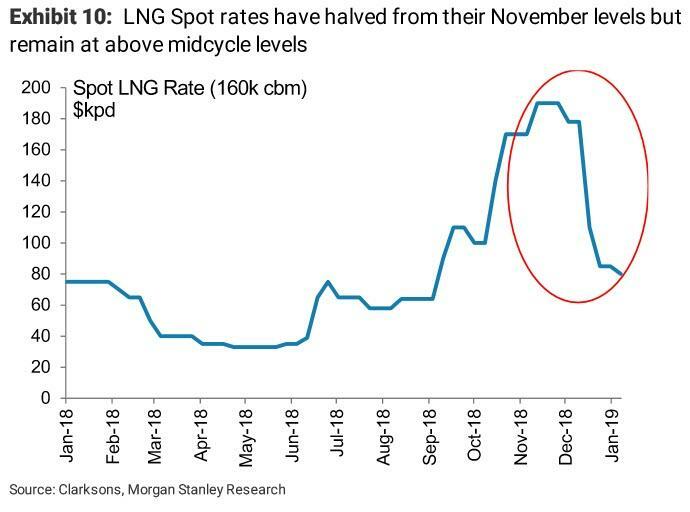 While in percentage terms the drop in LNG shipping rates seems dramatic, the chartering market remains relatively tight with vessels still earning above mid-cycle levels. 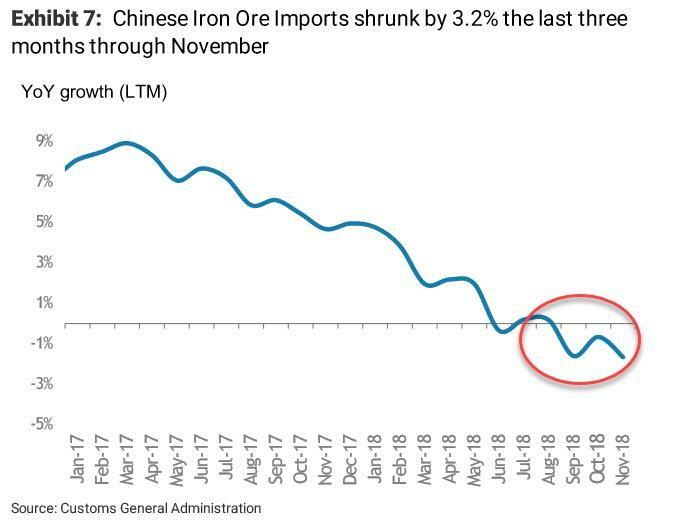 Of course, this data is just the latest in a long line of worrying news for the Chinese economy, but might just be the straw that breaks the 'hope' camels' back.